FFA - Paralyzed Veterans of America stops advertising on Al Jazeera America thanks to your emails. Paralyzed Veterans of America stops advertising on Al Jazeera America thanks to your emails. Florida Family Association launched email alerts on February 15, 2015 and March 4, 2015 titled Paralyzed Veterans of America (PVA) continues to advertise on Al Jazeera America after receiving thousands of emails and numerous donor cancellations. The alerts encouraged subscribers to send emails that urged the Paralyzed Veterans of America officials and chapter officials to stop advertising on this network. Paralyzed Veterans of America advertisements have not appeared on Al Jazeera America since March 8, 2015. Their advertisements ran on Al Jazeera America every day for approximately three weeks. The news media does influence the political positions of the public. The Islamist political positions held by Al Jazeera officials and/or owner, especially those positions demonstrated above, pose a threat to changing American public policy that has protected life, liberty and the pursuit of happiness. There are many reasons why Corporate America should not spend United States' consumer dollars with Al Jazeera America. Florida Family Association records ten hours of programming on Al Jazeera America every day. 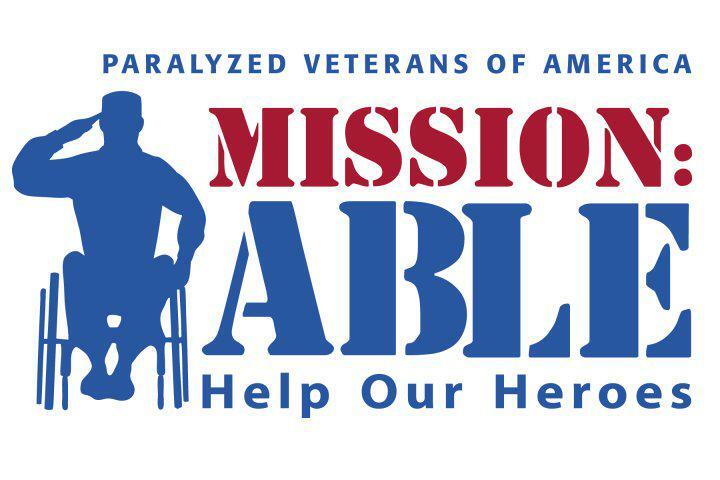 If Paralyzed Veterans of America should start advertising again the organization will go back to the top of Florida Family Association’s list to target with future campaigns.